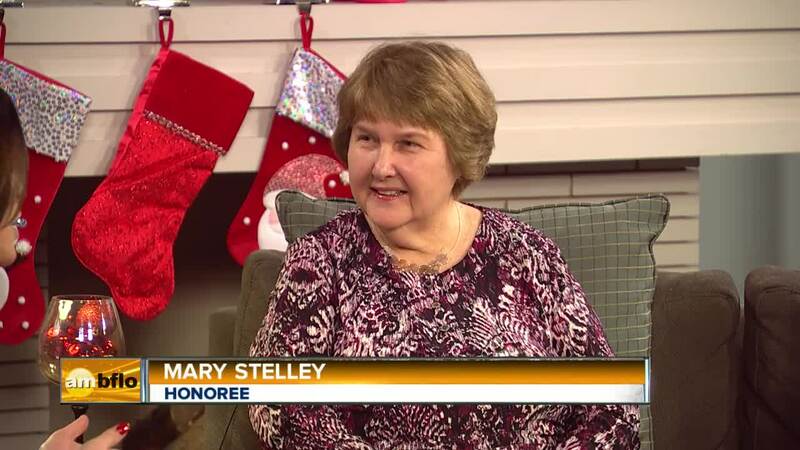 This month's Women in Leadership honoree is Mary Stelley. She is the CEO of the Gowanda Area Federal Credit Union, serves on the state board as treasurer for NYS Women, Inc., and has held leadership roles for more than 45 years in her community. Mary says, "Giving back to my community and volunteerism is important to me. NYS Women, Inc. has enriched my life for years through educational workshops and friendships, and instilled in me the importance of women running for political office." This month's Women in Leadership honoree is Mary Stelley. She is the CEO of the Gowanda Area Federal Credit Union, serves on the state board as treasurer for NYS Women, Inc., and has held leadership roles for more than 45 years in her community. Mary says, "Giving back to my community and volunteerism is important to me. NYS Women, Inc. has enriched my life for years through educational workshops and friendships and instilled in me the importance of women running for political office."